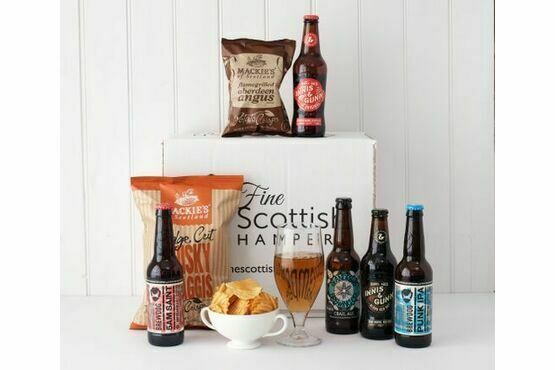 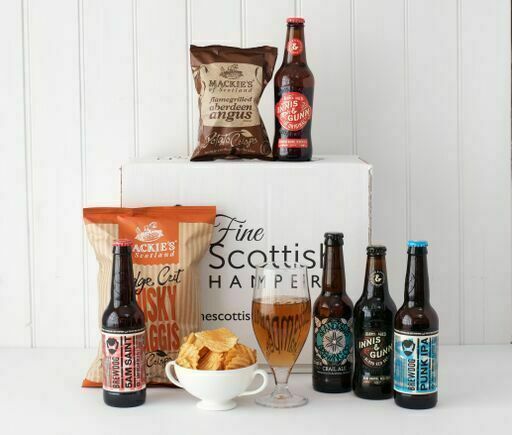 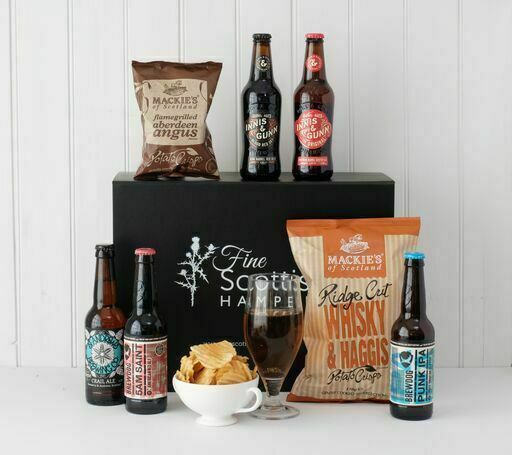 The Scottish Brewery Hamper is like a brewery tour in a box! 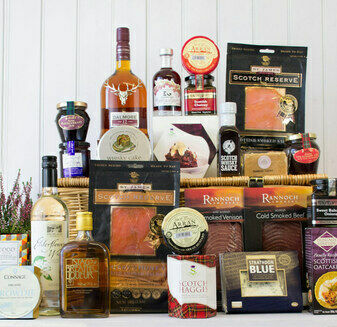 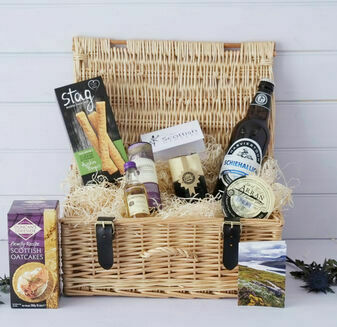 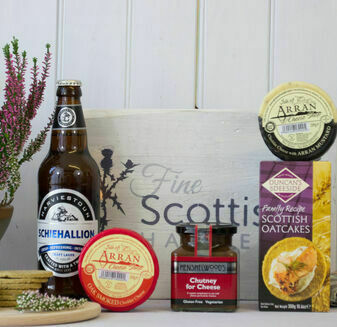 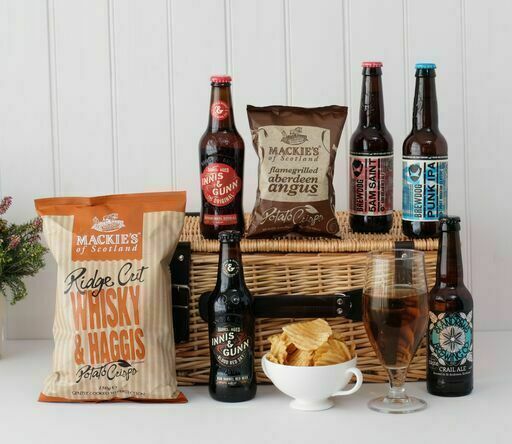 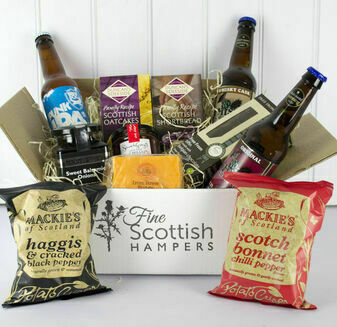 This hamper basket offers fantastic taste and satisfaction, full of fine, locally made Highland and Lowland drinks. 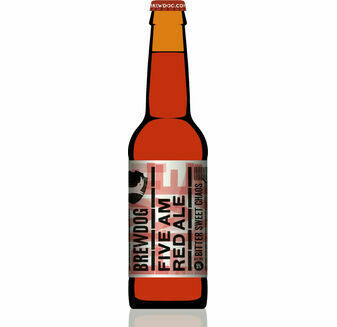 Great for enjoying on a relaxed evening in. 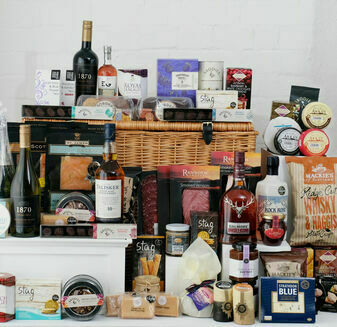 Thank you so much for the fresh hamper which arrived in perfect condition today. 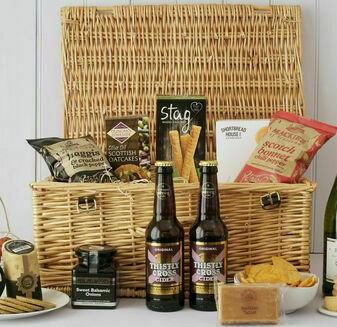 I appreciate the trouble you have gone to to get this to me before Sunday. 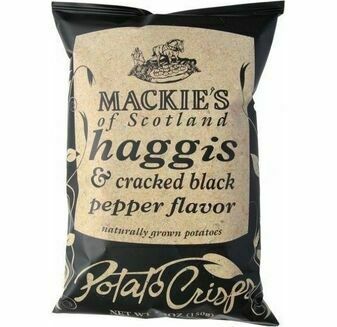 Thank you for your assistance and updates. 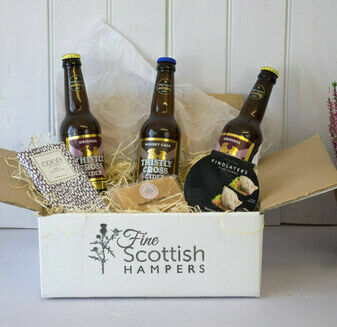 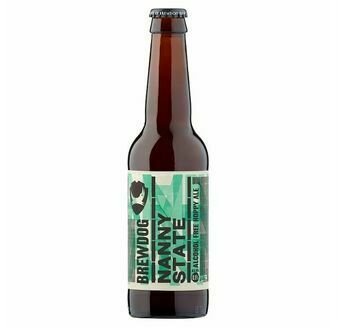 I know this will be very gratefully received by a Dad who loves Scottish beers! 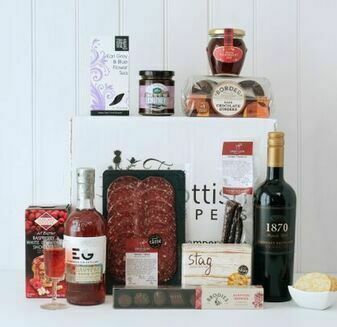 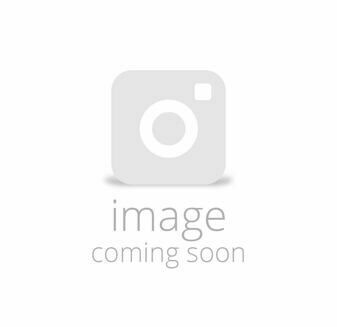  The site is easy to use and gives you a choice of gift boxing. 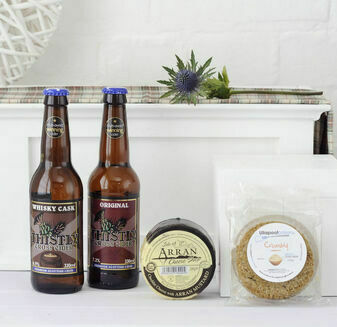 The order arrived quickly and I'm Happy to use the company and website again. 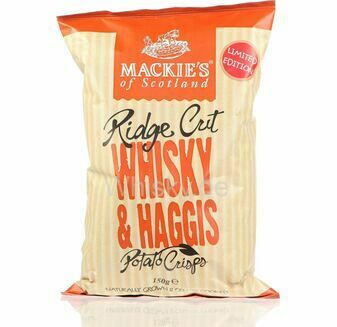 Bought for a birthday present, recipient was delighted.